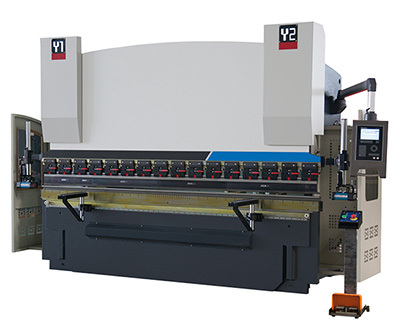 In order to ensure the expected size of the parts after final bending by the press brake, the design of sheet metal parts will use a variety of algorithms to calculate the actual length of sheet metal under folding status. One of the most commonly used methods is the simple “pinch rules”, that is based on their own experience in the algorithm. On the other hand, with the emergence and popularization of computer technology, people are increasingly using computer-aided design means. 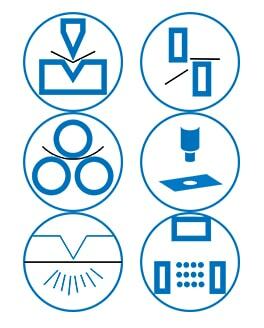 In general, there are two popular algorithms for the popular sheet metal bending algorithms that are widely adopted today, one based on the bending compensation algorithm and the other based on the algorithm of bending deduction. The bending compensation algorithm describes the expansion length (LT) of a part as the sum of each length of the part after flattening and the length of the flattened bend area. Bonding the bending area after the flattened into the area between two flat sections, the result is the expanded parts that we needed. 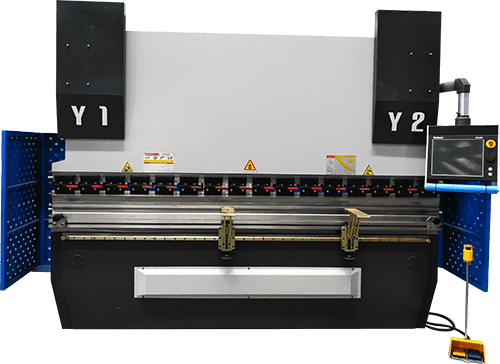 Bend deduction usually refers to the amount of back, but also a different simple algorithm to describe the process of sheet metal bending. The bend deduction method means that the flattening length (LT) of the part is equal to the sum of the length of the theoretical two-stage flat portion extending to the “sharp point” (the virtual intersection of the two flat portions) minus the bend deduction (BD). Wonderful web site. Lots of helpful info here. I am sending it to some pals ans also sharing in delicious. And naturally, thank you for your effort!